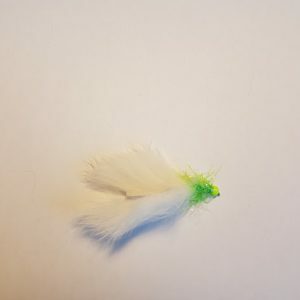 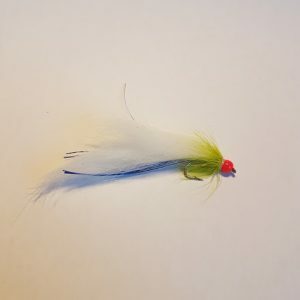 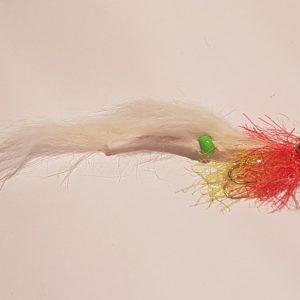 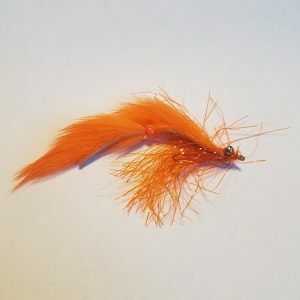 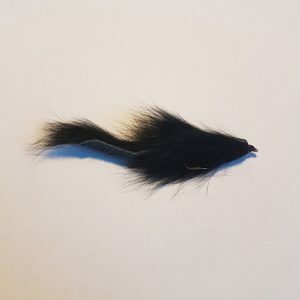 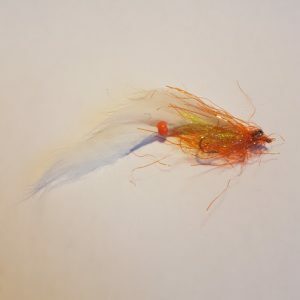 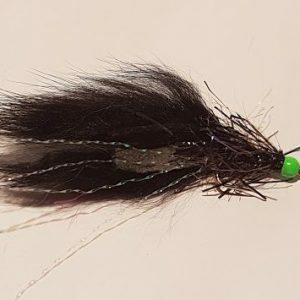 The Bunny Leech is a general-purpose streamer, a superb fly. 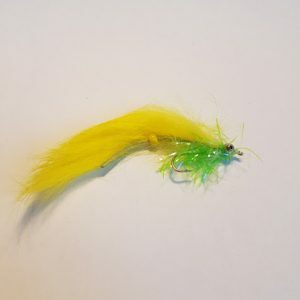 It is useful in lakes and in slower portions of rivers. 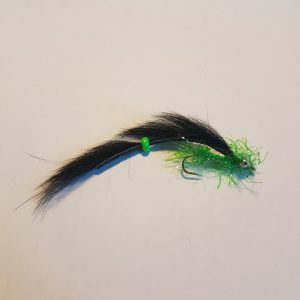 The Leech makes a great early season pattern that attract in conditions where other flies fail. 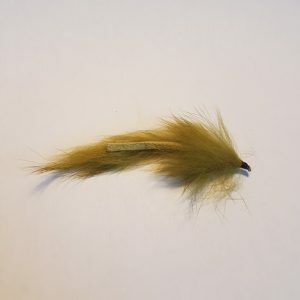 This can be attributed to Leeches being a highly important food source during this time of year.